Since 1968, when the first fully containerised ships sailed from Japan to the west coast of the USA and Europe, Daikin Reefer has been at the forefront of refrigerated container shipping. From fruit, vegetables, meat and fish, to wine, dairy products, flowers and even pharmaceuticals, Daikin Reefer’s commitment to cargo care over the past 50 years has continuously pushed the boundaries of refrigerated transportation to enable the carriage of new cargoes on diversified routes. 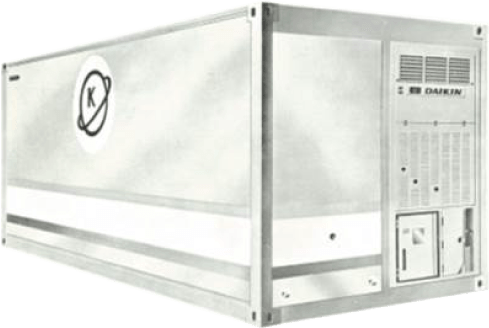 Ever since its first reefer model, the LKS501, introduced in 1968, Daikin Reefer has continued to push the boundaries of refrigeration technology to deliver world leading cargo care, alongside optimal energy efficiency, at a realistic cost. 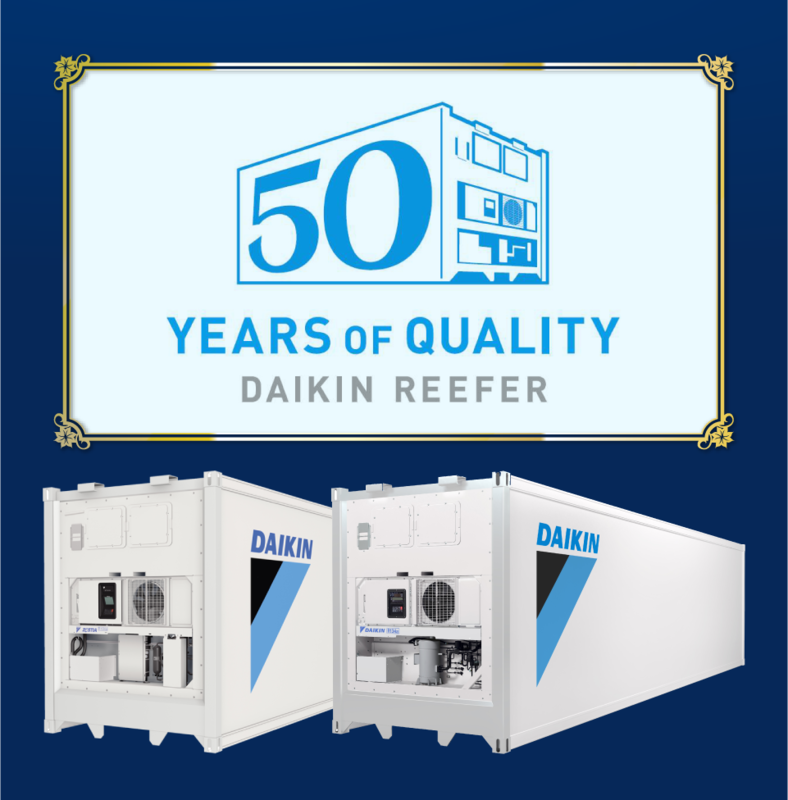 Throughout the past five decades, Daikin Reefer has stayed true to the core value of continuous improvement, by consistently innovating to ensure the exceptional performance, reliability and quality of our machinery. 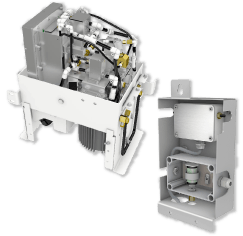 Daikin Active CA incorporates technologies used in Daikin’s medical oxygen concentration device, enabling the precise control of the atmospheric content inside the container and allowing freshness maintenance like never before. With advances in technology, shipping is now capable of taking cargoes that previously had to be carried by expensive air freight. 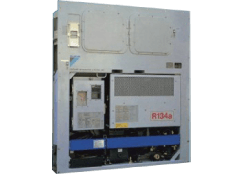 In 2015 Daikin Reefer once again changed the reefer industry, this time with Active Controlled Atmosphere (Active CA) technology. 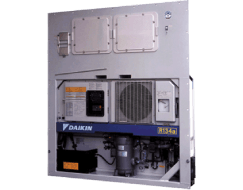 The only active rather than passive system on the market, Daikin Reefer’s latest Active CA technology is here to enable food and other sensitive, perishable products to be transported in better condition for longer periods of time, extending shelf life. Today, we are proud to have supplied over 250,000 units to over 300 customers across 500 service points around the globe. Daikin Reefer continues to grow its customer base year-on-year in both the operating and leasing sectors and our 100,000th unit left our Suzhou factory in early 2018. With a constant focus on reliability we are now exploring how machine-to-machine (M2M) telematics, IoT and Big Data can enhance the performance of not only our units, but the reefer industry as a whole. Known worldwide for the reliable carriage of frozen and chilled cargoes, Daikin Reefer remains wholly committed to supporting shippers and shipping lines in accessing new markets, expanding trade opportunities, and delivering added value through cargo protection and efficiency improvements over the next 50 years and beyond. There is no doubt that the drive towards digitalisation will continue. However, it is ultimately people – married with technological advancements – who are central to upholding the highest levels of reliability and driving the continued evolution of the market. 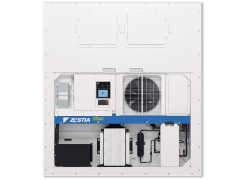 As we enter a new technology era, Daikin Reefer remains committed to upholding the principles of performance, quality and reliability in our products and services, and working together with our customers to deliver the next generation of refrigerated container operations on a global scale. 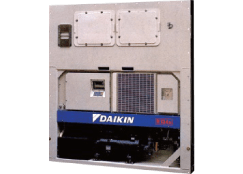 Daikin Transportation and Refrigeration Systems Division is a wholly owned division of Daikin Industries Ltd. 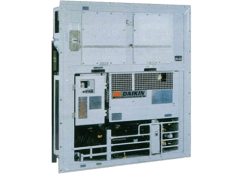 Founded in 1924 and headquartered in Japan, Daikin Industries Ltd has grown into a world-leading producer of air-conditioning and refrigeration systems and fluoro-chemical products.